Finding accommodation in Durbanville should be a breeze with this handy guide. We have compiled a list of excellent B&B’s, guest houses and self-catering units. You will find one to suit your taste and budget. As mentioned in (part 1), Durbanville is a picturesque, upmarket, northern suburb of Cape Town. Durbanville was originally the watering station for early explorers into the Cape. Today it is surrounded by wine and wheat farms. It is an ideal location for visitors as it is close to the local golf courses, casinos, beaches and shopping malls. From this location, you can explore all that Cape Town has to offer. The accommodation listed below is just a few of the options available for your stay. Cosimi Guest House is a charming and comfortable guest house situated in a quiet suburb of Durbanville. It offers 6 en-suite bedrooms, with beautiful parquet flooring. Each room is fitted with air conditioning, satellite TV, and Wi-Fi access. Guests can enjoy a lovely landscaped garden, where they are served tea and snacks throughout the day. Business travelers can make use of the venue facilities available for meetings or small conferences. There is an off-street parking area too. Price: from R440 per person sharing per night. 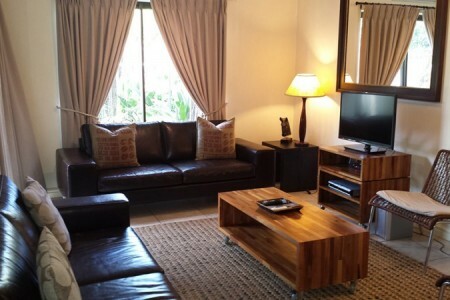 Dagbreek Self Catering Apartments is a stunning accommodation option for people needing privacy and space. It has earned a 4- star rating from the Tourism Grading Council of South Africa. It is situated in close proximity to Cape Town, and the Winelands (Stellenbosch, Franschhoek, Paarl, Helderberg). The apartments are suitable for both individuals and families, looking for a lock up and go situation. The apartments have beautiful finishes, and every luxury is catered for including Wi-Fi, DSTV, housekeeping, and laundry service. Choose between two and three bedroom duplexes. Expect crisp linen, a balcony with a view, a large bathtub, and an open plan kitchen and lounge area. Each room in the duplex has been fitted with air conditioning for those warm summer days. Price: from R1300 per unit. 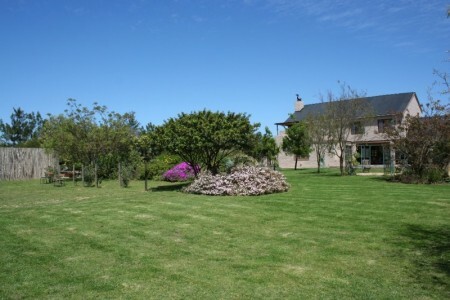 At Deo Gratia Guest House you get a sense of country living with the large open spaces on this 4800m2 property. There are four en-suite bedrooms and a family unit, all with access to a swimming pool. These options are B&B only, but the two private units on the property is self-catering. There is a communal braai for those interested in outdoor cooking. Secure parking on the estate is ensured with a gate-controlled entrance. Explore the gardens and find exquisite Cape fynbos, stroll to nearby dams, and pick fresh fruit from the trees. Venture into Cape Town and see the city’s sights, or play a round of golf at the Durbanville Golf Club. Wi-fi is available. Price: from R325 per person sharing per night. 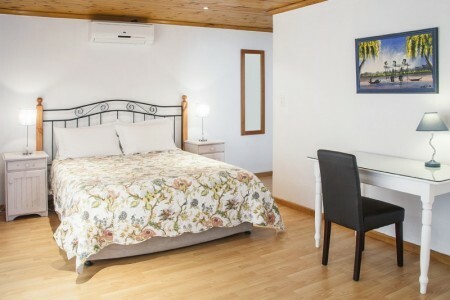 The Highlands Lodge is set in the peaceful suburb of Aurora on a 2000m2 estate, near the Durbanville Winelands. Whether you are in Cape Town for business or pleasure, the Highlands Lodge can offer you a country escape with easy access to the bustling city centre. Access the en-suite bedrooms from their manicured garden, and relax in a king sized bed or opt for a twin suite. Every amenity is ready for your stay, including the DSTV Hotel Bouquet and a fully stocked kitchenette. Lodge owners Jenny and Graham Young can organized packed lunches, packed picnic baskets and city transfers for a day outdoors. Price: from R495 per person sharing per night. 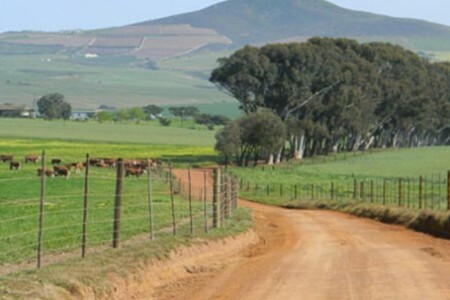 At Rondekuil Estates enjoy all that farm life has to offer; fresh air and loads of space. It is located in the Cape Winelands, about 10 minutes from Durbanville and 25 minutes from Cape Town’s city centre. The views of the Boland Mountain range are phenomenal from this location. The accommodation they offer is either B&B or self-catering. It is a fantastic place to host your wedding reception, conference or birthday party. Choose from a variety of lodging options, such as the old farm house, the rondawel, or cottages. Take your pet along for an adventure too, as they are pet-friendly. 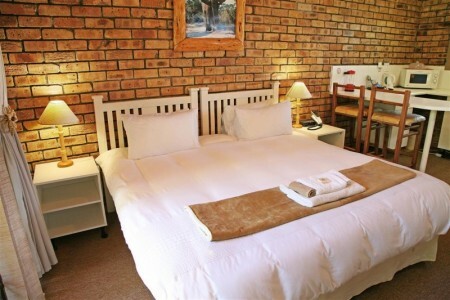 Price: from R350 per person sharing per night. 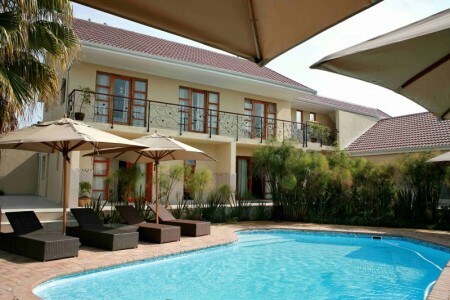 Ruslamere Hotel, Spa and Conference Centre is one of the finest accommodation options in Durbanville. Ruslamere offers luxury hotel accommodation for the discerning business traveler or leisure guest. It is situated half-way between the Winelands and the V&A Waterfront. The hotel comprises 50 luxury bedrooms, 9 upmarket conference venues, the Pure Day Spa and Wellness Centre, indoor and outdoor swimming pools, the Rusty Oak Bistro, and a gym. They also offer Ruslamere ‘Speelgoed Land’ to keep the kids occupied and entertained. Owners Russell and Gisela Rathbone, who established the Guest House in 2005, are actively involved in the day-to-day running of the business. This hotel raises the standard when it comes to luxury and comfort. Price: from R625 per person sharing per night. 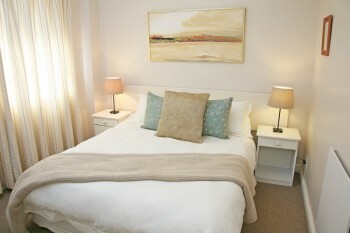 Taylor’s Place is a no-frills accommodation option for people looking for a private self-catering flat. This comfortable fully furnished two bedroom unit comprises of an open plan lounge and kitchen area, and private entrance to the pool and garden. A short walk from here will lead you to the stunning Durbanville Rose Garden. Secure off-street parking and Satellite TV available. Price: from R900 per unit.